The next game from the creator of Braid will be out on January 26, 2016. Even the repeated numbers of the release date (0126•2016) are like a puzzle. Jonathan Blow’s last game was a bonafide video game classic, one that helped ignite a whole wave of independent, small-studio creations. 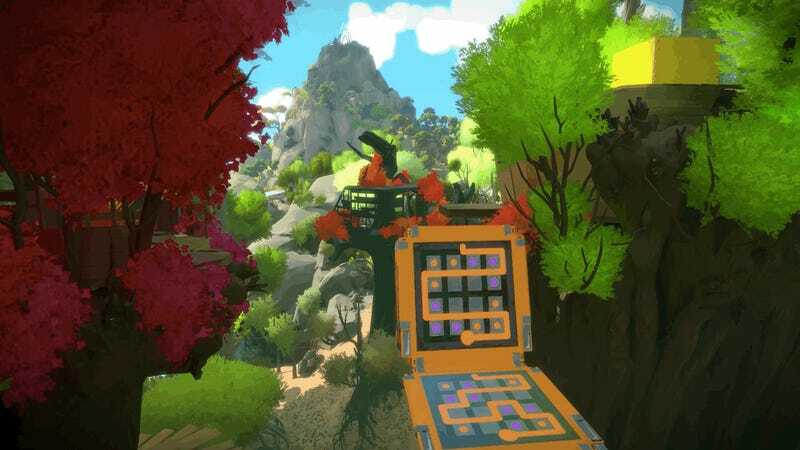 Braid came out in 2008 and Blow’s been working on and showing The Witness shortly thereafter. It even had a planned release date of 2011 at one point. At long last, we finally know when the ambitious adventure puzzle game will be out on PC and PS4.